Like his brother before him, Lee Stringer was surrendered to foster care, shortly after birth, by his unwed and underemployed mother—a common practice for unmarried women in mid-century America. Less common was that she returned six years later to reclaim her children. Rather than leading to a happy ending, though, this is where Stringer's story begins. The clash of being poor and black in an affluent, largely white New York suburb begins to foment pain and rage which erupts, more often than not, when he is at school. One violent episode results in his expulsion from the sixth grade and his subsequent three-year stint at Hawthorne, the "sleepaway school" of the title. What follows is an intensely personal, American journey: a universal story of childhood where childhood universals are absent. We experience how a child fashions his life out of the materials given to him, however threadbare. This is a "boy-meets-world" story, the chronicle of one child's struggle simply to be. 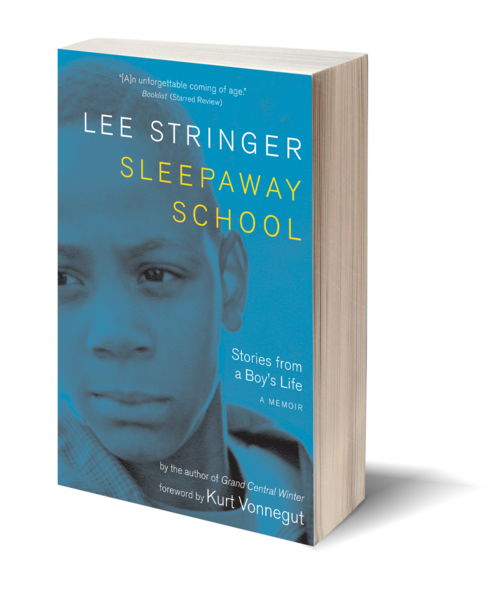 Lee Stringer's journey from childhood homelessness in the ’60s, to adult homelessness in the ’80s, to his present career as a writer and lecturer, as told in Sleepaway School and Grand Central Winter, is one of the great odysseys of contemporary American life and letters. Stringer is the only board member of Project Renewal who is also a former patient of the facility. He is the two-time recipient of the Washington Irving Award and, in 2005, a Lannan Foundation Residency. He is a former editor of and columnist for Street News. 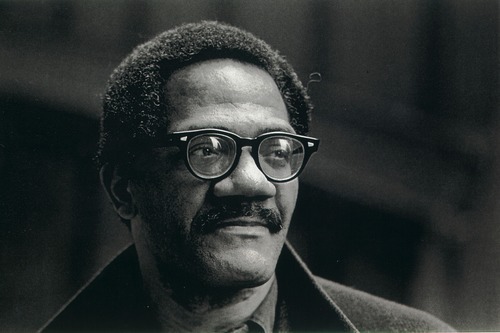 His essays and articles have appeared in a variety of other publications, including the Nation, the New York Times, and Newsday. He lives in Mamaroneck, New York, where he also serves on the board of the Mamaroneck Public Libraries.